Diets To Avoid Depression? 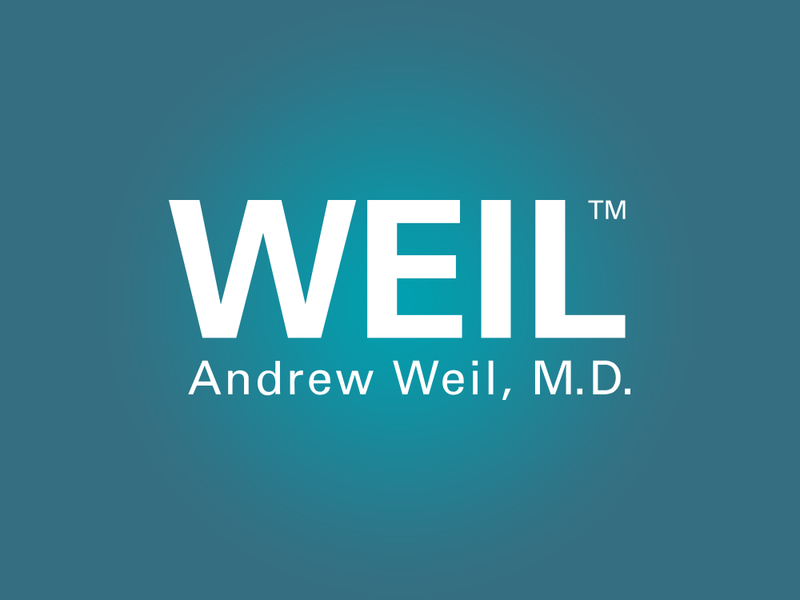 - Andrew Weil, M.D. I’ve heard that certain diets that can help reduce depression. Can you tell me anything about them? Apparently, diet can help prevent and control depression. 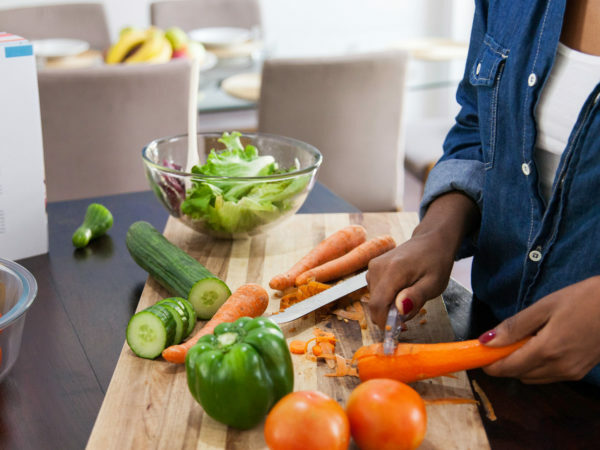 The latest on this comes from results of a preliminary study from Chicago’s Rush University Medical Center showing that rates of depression seem to be lower among people who follow the Dietary Approaches to Stop Hypertension (DASH) diet. This strategy, which has proved quite effective in lowering blood pressure, involves consuming more fruits, vegetables, whole grains, and low-fat dairy products than most Americans are accustomed to eating. It’s low in saturated fat, total fat, and cholesterol, and includes poultry, fish, and nuts, but cuts way back on red meat, sweets and sugary beverages. There were 964 participants in the study: average age 81. 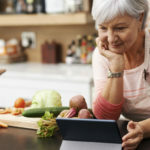 The researchers focused on seniors because depression is common among them and occurs more frequently in those with memory problems, high blood pressure or high cholesterol, and people who have had a stroke. They evaluated participants for an average of six and a half years, looking for symptoms of depression such as being bothered by things that previously were not problems and feeling hopeless about the future. The participants also reported on their eating habits by answering questionnaires that asked how often they ate certain foods. This enabled the research team to determine how closely the participants were adhering to the DASH diet, the Mediterranean diet, or a traditional Western diet. Those who followed the DASH diet most faithfully were 11 percent less likely to develop depression than those who didn’t. And those whose eating habits most resembled a Western diet were more likely to become depressed. While this study doesn’t prove that the DASH diet reduces the risk of depression, it does show an association. Further study will be needed to confirm the results. Other research has found links between diets high in sugar and depression as well as lower rates of depression associated with the Mediterranean and traditional Japanese diets. In general, vegetarians report better moodS than omnivores (those who eat meat, fish and poultry). A 2012 investigation from Benedictine University in Illinois and Arizona State University also found that omnivores whose diets are rich in fish appear to have a lower risk of depressive symptoms than others. Something else to consider: In my book Spontaneous Happiness, published in 2011, I wrote about the “cytokine theory of depression.” Cytokines are proteins made by immune cells. They are the principal mediators of inflammation in response to foreign antigens and germs. Anything you can do to keep cytokines within their proper bounds will reduce the risks of chronic disease and may also lower the risk of depression. I find the cytokine hypothesis of depression compelling because it is consistent with my belief that doing everything we can to contain unnecessary inflammation is the best strategy for attaining optimum health. My anti-inflammatory diet is such an approach. 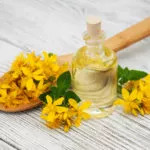 It promotes foods that can help control inflammation, as well as the micronutrients and phytonutrients to protect your mind as well as your body. Do Hot Flashes Cause Depression?